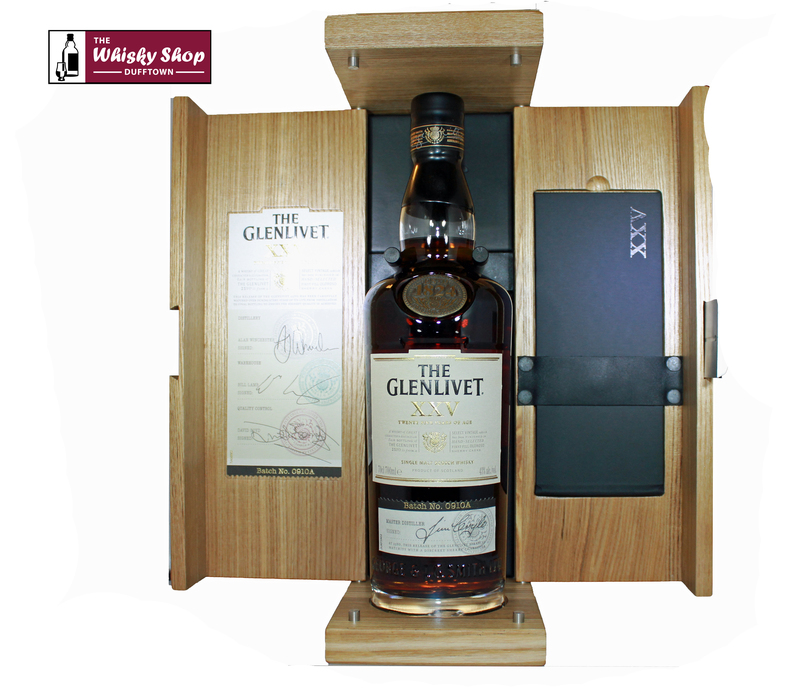 In the shop we often get asked for advice on the perfect gift for a whisky drinker. That drinker can be any of a level of experience, from beginner to expert. We often have very limited information. Here we try and give some of that advice for you buying on our website. 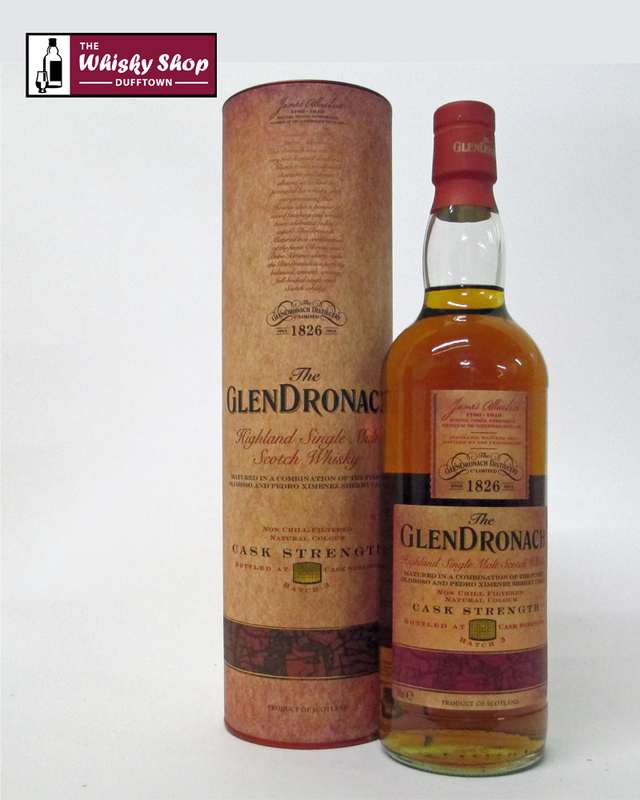 We have focused on standard bottlings that are in continuous supply. As we always say, taste is subjective and unique to the individual so you may not agree (some people certainly will not) but it is our best advice. 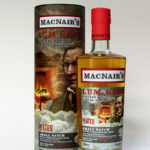 Where we have very limited or no information to go on as to the tastes of the person the gift is for, we have some fall back whiskies that most whisky drinkers would appreciate or at least not turn their nose up at. 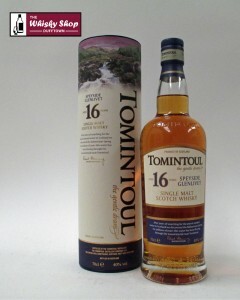 Tomintoul 16 Years Old: This is a great all round whisky. 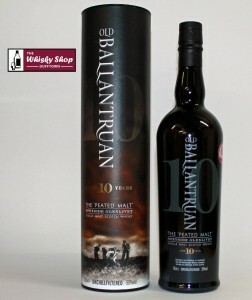 The distillery describe this whisky as being thegentle dram and it certainly is. Quite sweet with fruit and a little nuttiness and some spice. Smooth and easy drinking. It is probably the safest bet purchase and a great price for its age. Relatively difficult to get hold off. 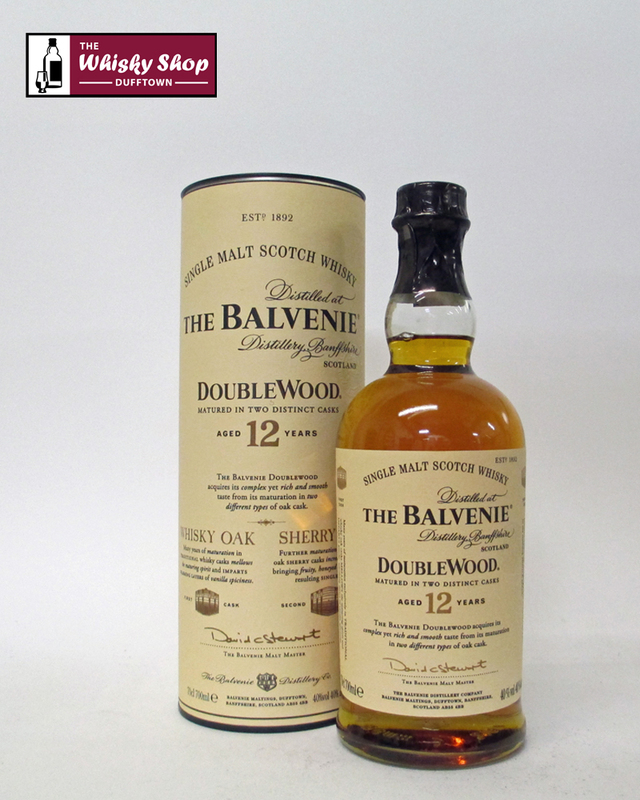 Balvenie 12 Years Old Double Wood: The double maturation gives some extra elements to the flavour profile. 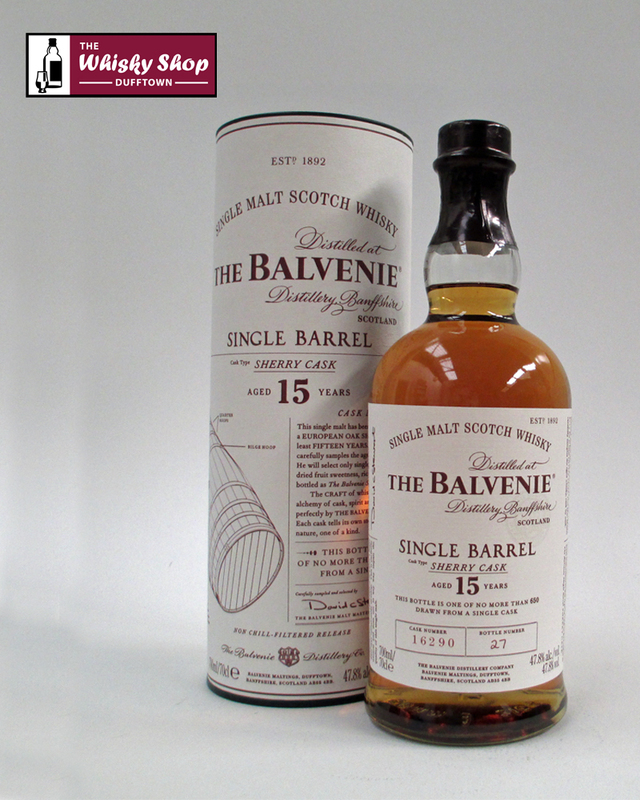 There are definite oloroso sherry notes and the classic honey Balvenie characteristics. 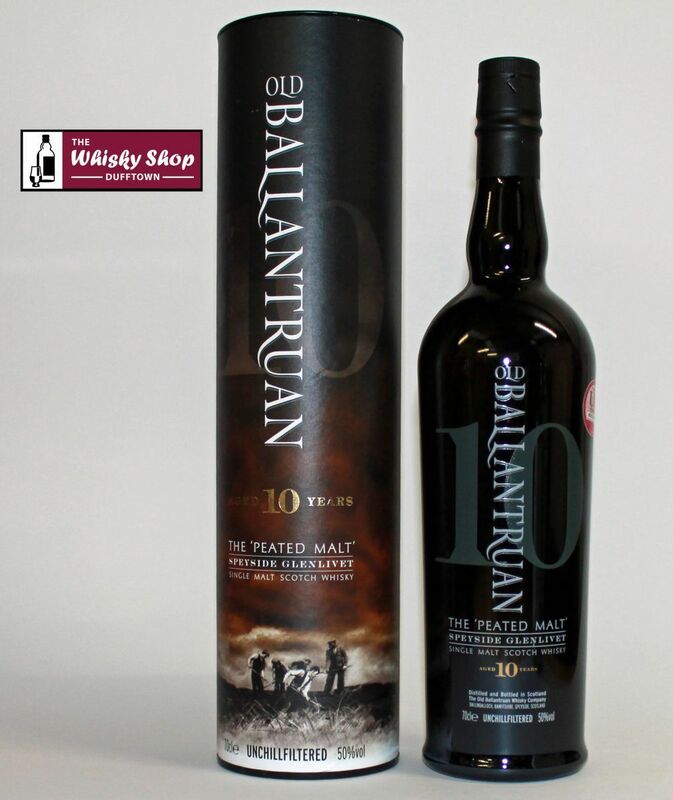 This one is widely available but you would struggle to find whisky a drinker that will not take a dram of this. 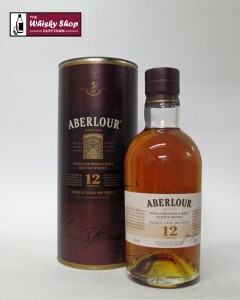 Aberlour 12 Years Old: A good all round whisky with a distinct sherry character with toffee, apples and ginger. A bit more robust but still a safe choice. This is more difficult to get hold of than the Balvenie. If your pocket can stretch to it, Aberlour 18 Years Old is another great choice. Knockando 12 Years Old: Malty, sweet and very pleasant. It has an almost blackcurrant characteristic. 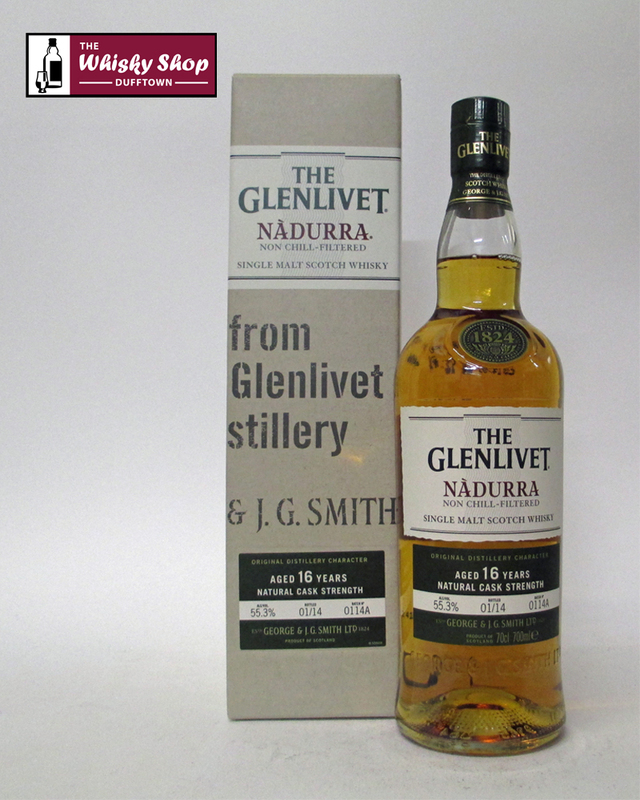 This is an elegant dram and ideal for a beginner. 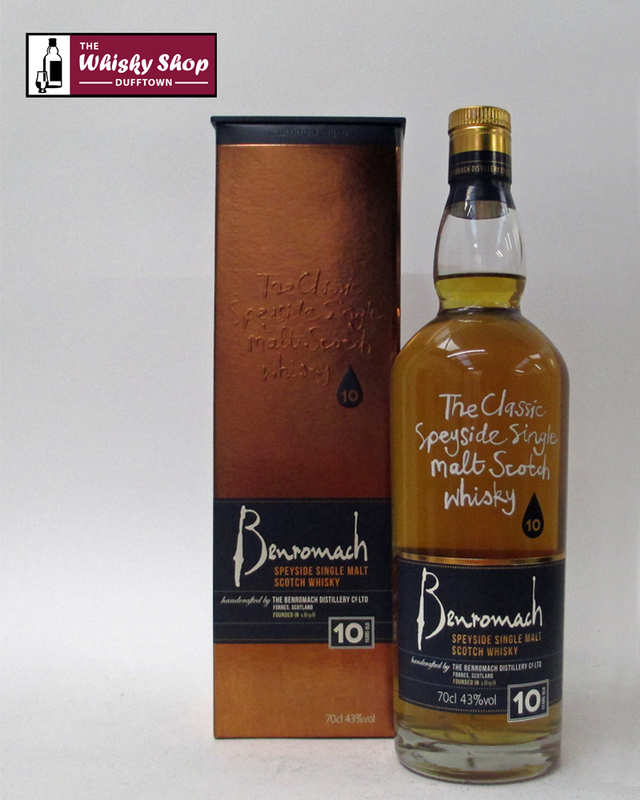 Benromach 10 Years Old: This is a bit more of a brave choice due to the peat smoke. It is mild but definitely there. It has rich sherry notes, fruit and nut chocolate, green apples and spice as well as the smoke. It is all in balance. The smoke may be a risk but it is also a good gift as smoky Speysides are still a bit unusual. 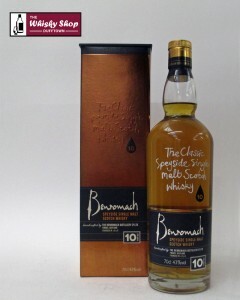 If the person the gift is for likes cask strength whisky then try Benromach 10 Years Old 100 Proof. It is not quite cask strength but it is a good compromise. 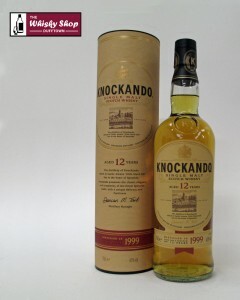 So what do you get if the person likes a big sherry cask influenced whisky? This is a list of the bigger sherried whiskies, in a rough order of ascending sherry influence and we focused on the less common. Some of the whiskies below are not entirely bourbon cask but we have picked those where that is the key influence. Again we have focused on the less common whiskies for the most part. Obviously we need to cover whiskies for the smokeheads. The first part of the list is smoky whiskies from Speyside which are a bit more unusual and then we cover the rest of Scotland. And we have also tried to suggest the less common ones again. You dont drink the packaging!!!! OK. We understand that if its a gift then sometimes the packaging is important. This can be as subjective as taste so here is just a list of all those that come in some kind of fancy packaging. Click here for a full list.